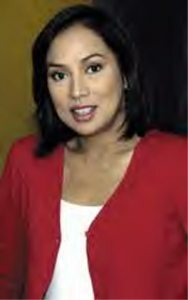 Home / Entertainment / News / Showbiz / Viral / Sila pala ang mga Kilalang Artista na Binawian ng Buhay dahil sa Cancer! 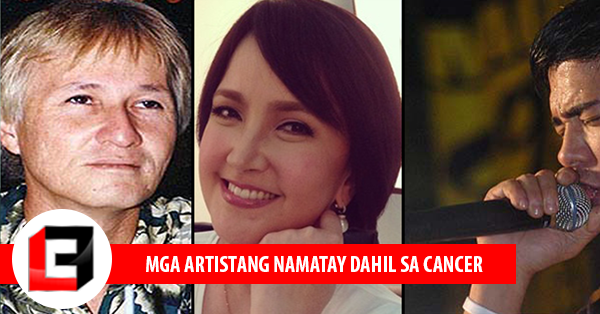 Sila pala ang mga Kilalang Artista na Binawian ng Buhay dahil sa Cancer! We can’t deny the fact that cancer is one of the deadliest diseases in the world. Considering the fact that there are lots of types of cancer, it’s pretty impossible not to hear a news about it. Aside from being known as the deadliest, cancer is also widely known as the silent killer because the patients only discover their illness when it’s already too late and when their condition has already gotten worse. Cancer has different types but most of its types are starting from tumors. There are lots of types of cancer. Some of the types of cancer are lung cancer, colon cancer, and breast cancer. Once a tumor was found in a person’s body, they will undergo several tests to find out if the tumor is linked to cancer and if it’s malignant or if it is non-cancerous. - The wife of Albert Martinez who died of lung cancer in 2015. 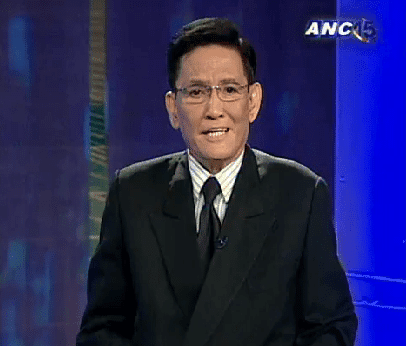 - A veteran comedian who passed away back in 2010 due to brain cancer and lung tumor. - This is the most heartbreaking. 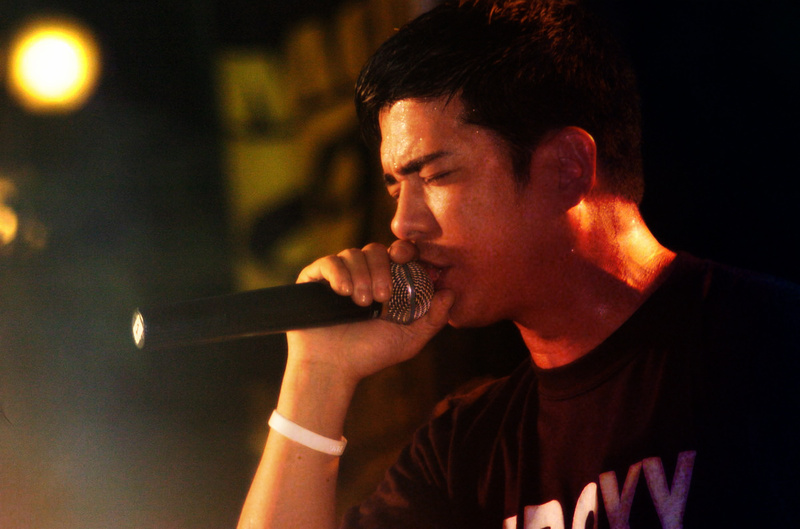 It was in 2009 when Kiko Magalona died of multi-organ failure and leukemia. - A well-known action star who passed away with periampullary cancer back in 2008. - Another veteran actor. He’s the father of Ricky Davao whose life was taken away by Colon Cancer. 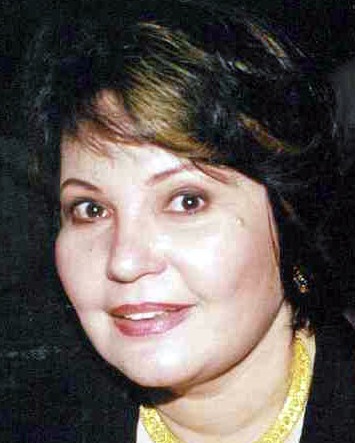 - The so-called Queen of Visayan Songs passed away in 2013 due to colon cancer. 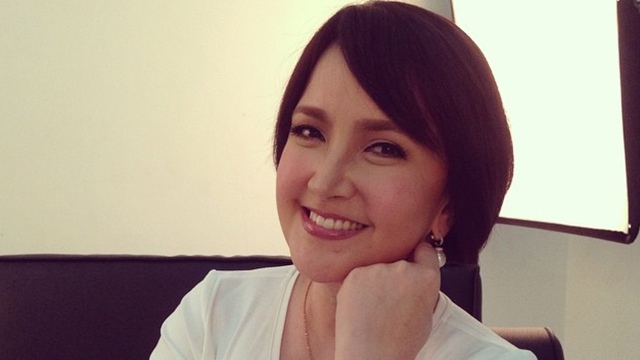 - A popular actress and broadcaster who died of breast cancer. - A respected director who died of breast cancer in 2012. 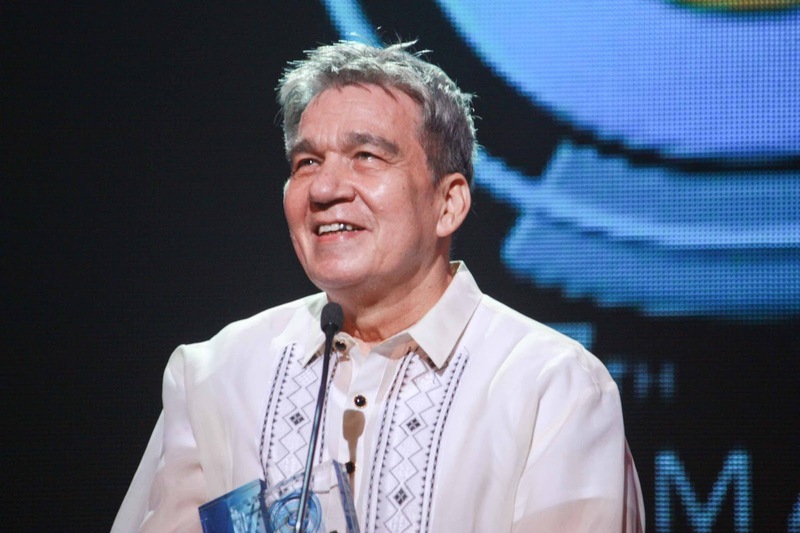 - Another well-known and talented director, producer, and screenwriter who died of Leukemia. - A highly-respected journalist who succumbed to death because of lung cancer. 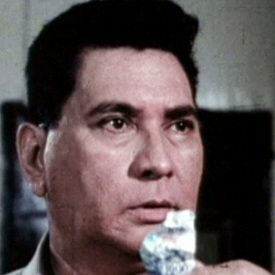 - A veteran actor who played most of the antagonist in films, died in 2014 because of liver cancer. 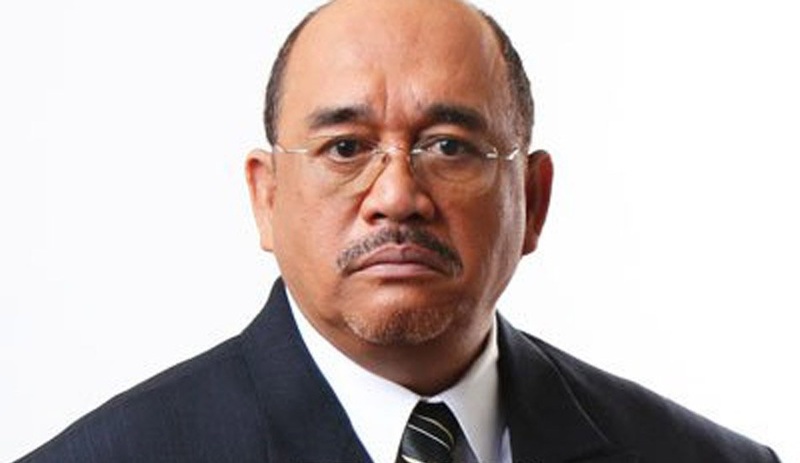 - A well-respected veteran actor who passed away in 2009 due to Lymphoma. 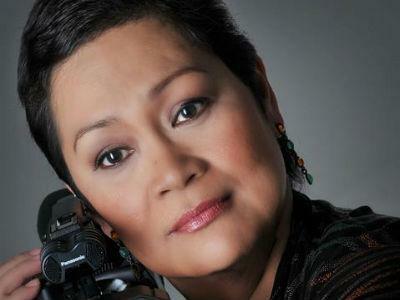 - An actress turned politician who passed away because of colon cancer. What do you think of this story? Share us your thoughts, opinions, and suggestions in the comment section below!